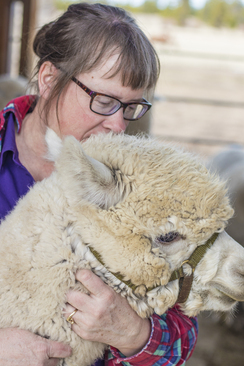 Red Oak Farms Alpacas, LLC is a farm located in Lapine, Oregon owned by Ken and Nancylee Evans. 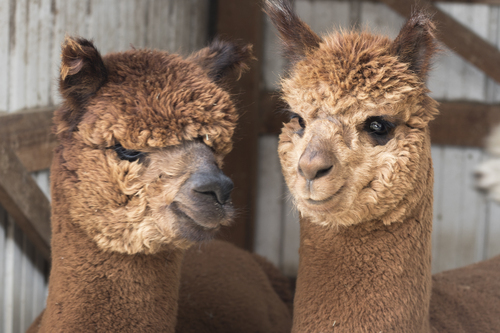 - Buy any 2 of our veteran proven female alpacas for the price of one! - Alpaca Manure $25 a tuck-load! For more details, click on the Deals tab or give us a call at (541) 390-4645. 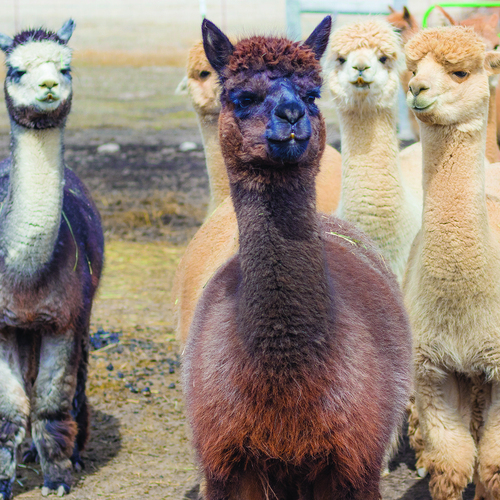 Welcome to Red Oak Farms Alpacas, located in the High Desert of Central Oregon. 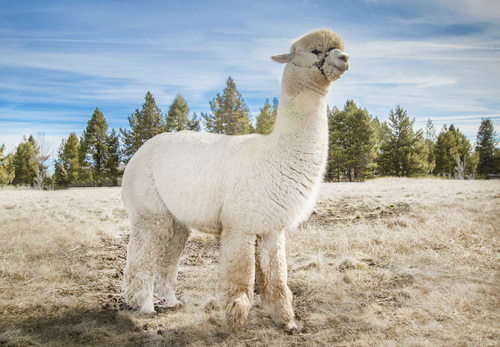 Our Alpacas boast strong bloodlines, conformation, crimp and density and are great for foundation building. Contact us to set up a FREE tour of our farm, meet the alpacas, and browse our store full of wonderful alpaca fiber products. You'll find everything from colorful beanies and warm winter socks to adorable stuffed animals and felt bars of soap. Also, be sure to check out our Deals page to see what sort of current discounts we are offering. If you can't make it in person, you can browse our herd & products right here online. Please don't hesitate to give us a call should you have any questions. Thanks for visiting our website and we look forward to hearing from you soon!